In my previous article, I have given idea about oracle 12c features like pivot in SQL. In this article, I will give the Oracle Regular Expression Examples. There are lot of new features of oracle one of them is Regular Expressions. User can simply use different regular expressions for so many functionalities. When user needs to find specified pattern from string then Regular expression is used. Regular Expression is nothing but the simple and complex pattern of searching and manipulating string. There are so many scenarios where user needs to use Regular Expression in Oracle. There are so many scenarios where user needs to check a certain pattern. In email validation, check user needs to add only mails, which has ‘@’ symbol. By centralizing the pattern, matching logic user can be able to avoid the sensitive string. By using the server side regular expression, you can avoid duplicating validation logic. Regular expressions are used to search the specific pattern from the string. If user wants to calculate the count of the commas then regular expression function is useful. 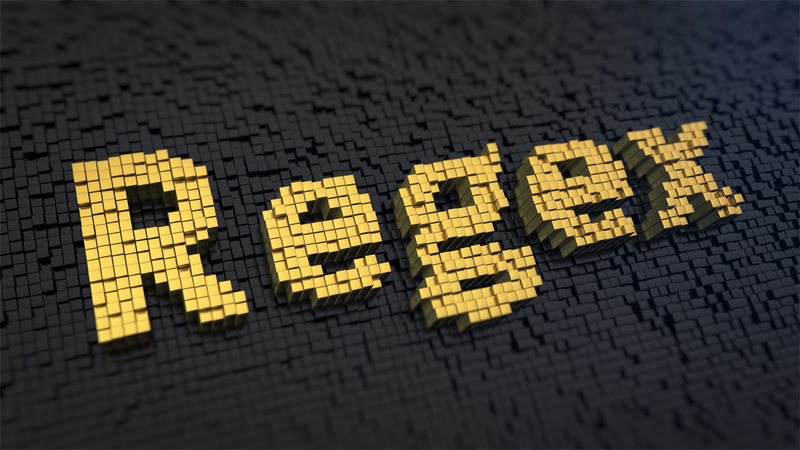 The REGEXP_LIKE function is very important regular expression function that is used in validation of the data. It will reduce the developer’s effort of adding the PLSQL.The REGEXP_LIKE function is mainly used to match the complex pattern, which is just like ‘like’ clause in oracle but it is matching the regular expressions instead of simple pattern of the string. The source string is any string from which user needs to grab the specific pattern. Pattern: The pattern is any pattern which user needs to match. Match_parameter is nothing but a text literal which is used to change the matching behavior of string. i : i specifies the case insensitive match of the string. c : If user wants the case sensitive match then needs to use the c matching pattern. m : ‘m’ treats the source string as multiple lines. Oracle interprets ^ and $ as the start and end, respectively, of any line anywhere in the source string, rather than only at the start or end of the entire source string. If you omit this parameter, Oracle treats the source string as a single line. If user wants to find the employees whose name is Whose first name begins with A and ends with R but in between the string is mi or mee from Employee table. The above query fetches the records of employees whose first name is Amit or Ameet. If user wants to find the employees who has double vowel in its first name. These are some important examples of REGEXP_LIKE function. The REGEXP_COUNT function is used to count the specified string pattern. These kind of conditions are useful for handling the validations. It fetches the count of given pattern appears in the screen. The matching pattern is same as REGEXP_LIKE function. If user wants to calculate how many time a is used in string after 2 positions. The above query will return the count as 3 as it calculates the count of letter ‘a’ which is case-sensitive. If user wants to find out the ‘@’ character from the string. The following query is useful in email validations. If the count of ‘@’ is more than one then the email validation fails in that case. The REGEXP_INSTR function that returns an integer that indicates the starting position of the given pattern in the given string. Alternatively, the integer can indicate the position immediately following the end of the pattern. This function is very useful for email validations. This query will return value 6 so this mail id is not valid mail id. This query will return value as 1 . The REGEXP_REPLACE function returns the string, which replaces the occurrences of given pattern in the given string with replacement string. The REGEXP_REPLACE function used above is used to insert the spaces between the string. Just like a substring REGEXP_SUBSTR function is used to check the given pattern in to given string. It will check the string in to given pattern.Therea are so many options to use this function. The above function will return output as Amit. These are some important functions of Regular expressions in Oracle. These regular expression functions are used mainly for the validation purpose in sql which will avoid the PL SQL code. Hope everyone likes this article on Oracle Regular Expression Examples.If you like the article on Oracle Regular Expression Examples then don’t forget to comment in comment section. Why does it return 6 ? We have written condition to check the @ symbols and words as per the email id conditions..Kindly check this condition ‘\w+@\w+(\.\w+)+.The INSTR is instring function which will written the number.If that function returns 1 then it is valid email id..Else it is not valid mail id.